We are dedicated to helping providers measurably improve outcomes and increase patient satisfaction by providing timely, convenient and secure access to pertinent health information. We’re also committed to serving our industry partners by providing new means of communication and customer engagement. We recognize that the healthcare industry is in a process of transformation. We exist to help our customers meet their unique challenges and succeed by capitalizing on new industry trends and technological solutions. Today, we accomplish this by enabling the common and ubiquitous smartphone to become a high powered clinical photography tool, valuable telemedicine IT component, and flexible patient communication device. 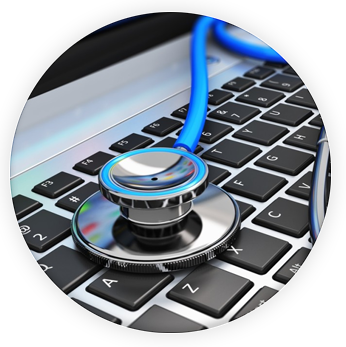 Additionally, our online information management consoles empower users by turning clinical images and growing amounts of data into useful marketing and strategic business decision making tools. AppwoRx was born out of necessity. In 2011, Dr. Ariel Soffer began seeking a centralized clinical photography solution for use in his Miami medical offices. Dr. Soffer had multiple locations and wanted to streamline and centralize photos of his patient’s vein disease. He was surprised to find that the only full-featured clinical photography software available was from companies such as Canfield and Profect. These companies required the purchase of photography equipment packages ranging from $5,000 to $15,000 and did not offer centralized cloud-based access of the photos. Dr. Soffer is an avid iPhone user and saw that the quality of the camera on the iPhone was being constantly improved, making the device a viable clinical photography tool. In 2011, Dr. Soffer teamed up with veteran Technologist Chris Cabell to form AppwoRx. After extensive beta testing the first version of the CPR software (CPR for Veins) was released in February 2012. The software was immediately embraced by the medical community. Since its humble beginnings with developers working out of medical record storage closets, AppwoRx has grown into one of the nation’s premier Mobile Health solutions providers. Our strong organic growth is fueled by happy customers who believe in new solutions to old problems and are proud to share their Appworx experience with colleagues. Our mission is to improve the quality of healthcare worldwide by providing optimized delivery solutions through the use of mobile and cloud-based technologies. Each day the Appworx platform catalogues over 1,000 patient photos. 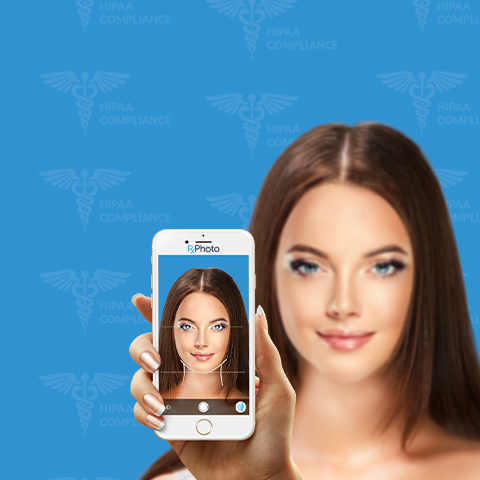 However, it has evolved beyond mobile clinical photography to now include new solutions for referral management, telemedicine, provider collaboration, lead generation and customer support. Our providers benefit from improving the satisfaction of their existing patients, and acquiring new ones. Their patients benefit from the improved access to trusted and timely health care. And, our industry partners benefit by using our solutions to engage and support their provider customers through mobile communication and field support. viewing, sharing, and collaboration of patient cases involving clinical photography. This optimizes the workflow for physicians and other healthcare providers, which in turn lowers costs, engages patients, and improves care. 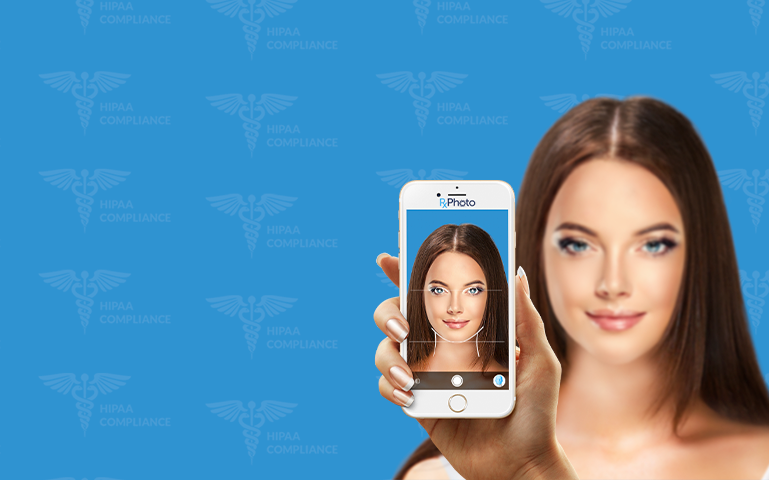 AppwoRx’s innovative platform seamlessly integrates photo capture and management, provider collaboration, secure messaging and patient engagement tools. Our product offerings are synergistic in nature and can be used independently or paired as needed to provide a wide range of customized solutions. 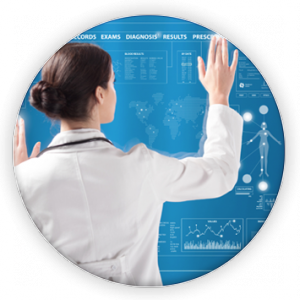 AppwoRx is comprised of forward thinking clinicians, technologists, designers, security experts and process improvement professionals. With extensive healthcare and technology background, the team is passionate about continuing to improve our healthcare delivery system in unique ways. Our Executive Team is fiercely engaged and leads by casting vision and supporting an engaging and empowering environment. Our advisors include successful thought leaders from healthcare, technology and other industries, bringing new ideas to old problems with the goal of enabling positive change. AppwoRx’s success is a result of having an amazingly talented and experienced team who are passionate about their contribution in improving our healthcare industry. Since our founding, we have worked to create and maintain a culture built on a foundation of respect, loyalty, teamwork, passion, innovation, high standards of success, and most importantly, enjoying what we do. Reinventing the way physicians and patients engage requires creativity and drive. 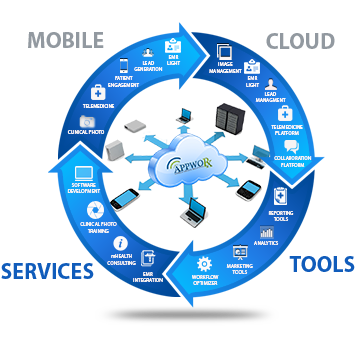 AppwoRx has a vision for the future of healthcare, and our engineering team enables us to make those visions a reality.